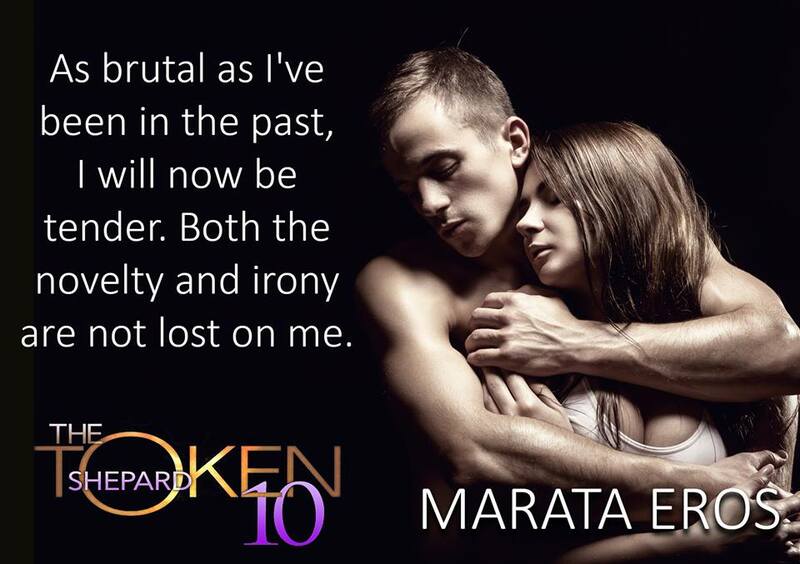 An Alpha Billionaire Dark Romance from the NYT bestselling author of A TERRIBLE LOVE. Léo Dubois is a Handler. A Handler of Women. Himself--and the right hand man serving the king of the French mob. When Shepard gifts his wife the divorce she deserves, setting her free from abuse, Shepard begins a fresh start in a new land. A year later, what he gets are pursuers who wish to recruit him for a role he never wants to fill again. 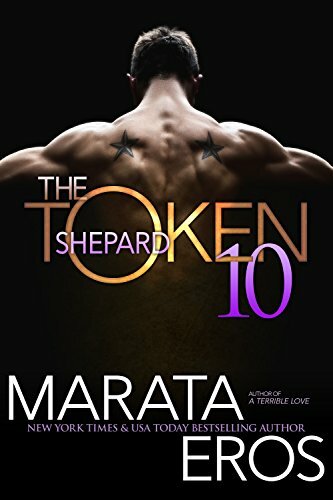 Marissa is a new acquisition who falls prey to the long reach of la famille, and Shepard makes choices that endanger them both, though they are the right ones. Can Shepard shed the sins of his past, and find love with a woman as abused as he? Can they find love with each other, though neither have been loved before?